What a way to end a game! Kentucky was down 11 with 13 minutes to play and had trouble scoring in the previous 27 minutes, but they didn’t give up. Earlier in the season if Kentucky would have been in this position they would have tried shooting themselves out of the deficit and would have probably lost the game. In this game, however, the Cats tightened down on defense for the final 13 minutes which allowed the Wildcats to end the game on a 30 to 8 scoring run and win the game. The first half was nothing to brag about. Tyler Herro made his first three shots, but without his shooting, the rest of the team started the game shooting 2 for 15. Lucky for Kentucky, Florida didn’t shoot the ball much better and were held for 4:42 of game time without scoring. Immanuel Quickley stopped a Florida 6-0 run by hitting a corner three and sent the game to halftime with the Gators up 33 to 29. 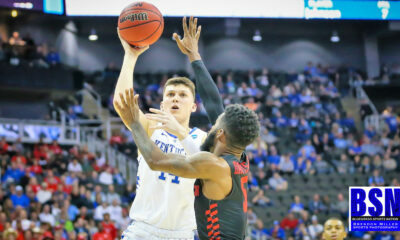 The offensive struggles continued into the second half for the Cats as they went scoreless for over six minutes and allowed a 9 point run for the Gators. After finding themselves down 42 to 31, the Wildcats scored 6 straight points in only 48 seconds and looked like a different team. The Cats were down 5 and went on a 14-0 run to take the lead 57 to 48. Kentucky never relinquished the lead and won the game 65 to 54. 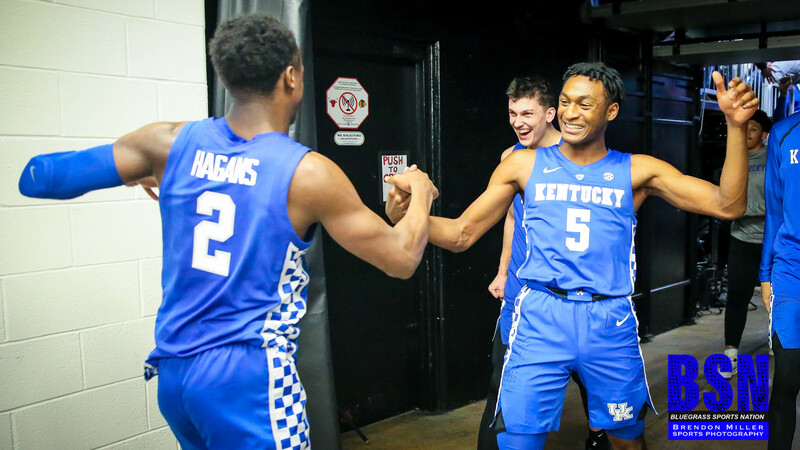 The Kentucky win made it 8 wins in a row after losing their SEC opening game. It also marked the best stretch of games for P.J. Washington making it his third straight game with a double-double. P.J. ended the game with 15 points and a game high 12 rebounds. Tyler Herro was perhaps the most important player of the game. 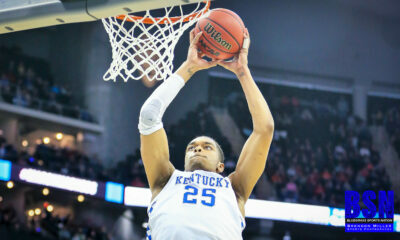 He kept UK in the game when nobody else could make a basket and he ended the game with a game high 19 points. He is also has made 28 free-throws in a row dating back to the North Carolina game. It may not have been the prettiest win, but the Wildcats showed toughness when the game was on the line. The Cats will be back home for their game Tuesday night against the South Carolina Gamecocks. 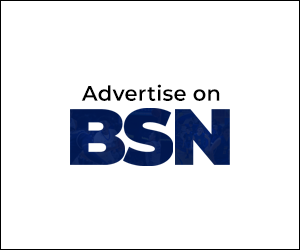 You can watch the game on the SEC Network at 7 p.m. and Bluegrass Sports Nation will have all our great coverage for you on the BSN Facebook Page and our website: www.bluegrasssportsnation.com! !